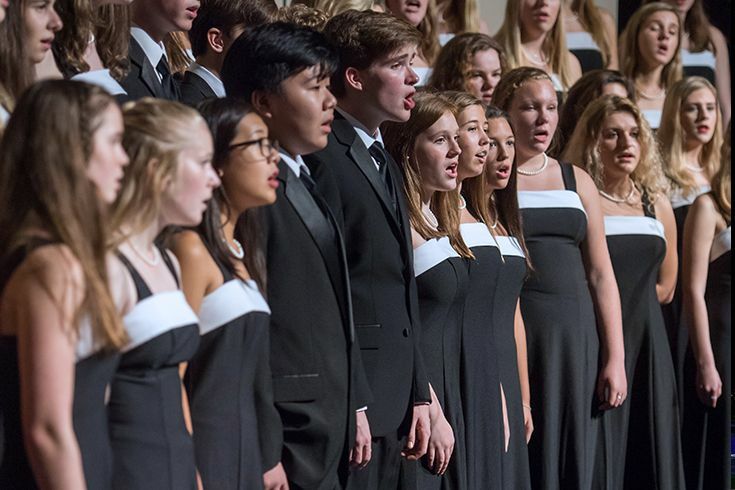 Throughout the year, students in this group perform in many concerts, at sporting events, with orchestra, in Chapel services, and at other schools. Chamber choir member are expected to read music, achieve high levels of musical expression, work well as a team, and respect music, self, and others at all times. The Chamber Choir is open to students in grades 10-12.